It's time to get your country & Western on! This tour is packed with all the Nashville must-see spots. Giddy up! Rise and shine music lovers! Today is the day the adventure begins to Music City, USA- Nashville, Tennessee! NASHVILLE CITY TOUR: A local step-on guide shows you around town from a local's point of view. Sites include Music Row, the Parthenon, Ryman Auditorium, and so much more. BELLE MEADE PLANTATION: Enjoy a tour, 3-course lunch in the 1800's Carriage House/Stable House, and complimentary wine tasting. GRAND OLE OPRY BACKSTAGE TOUR: Get a behind-the-scenes look at country music's most famous show! See the dressing rooms, the artist's entrance, and don't forget to stop on stage to join the legendary "Circle." 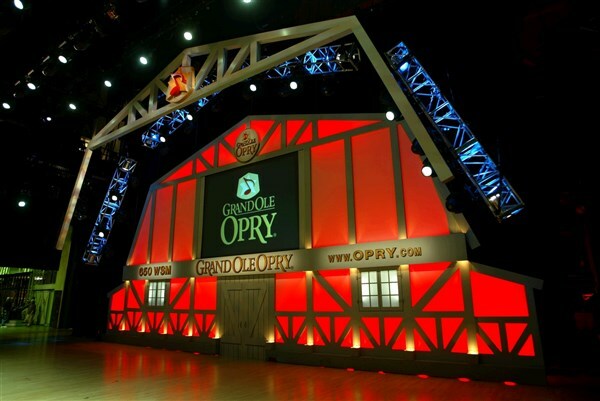 GRAND OLE OPRY SHOW: Be a part of the history in this historic venue by taking in a live performance. Entertainment to be announced. 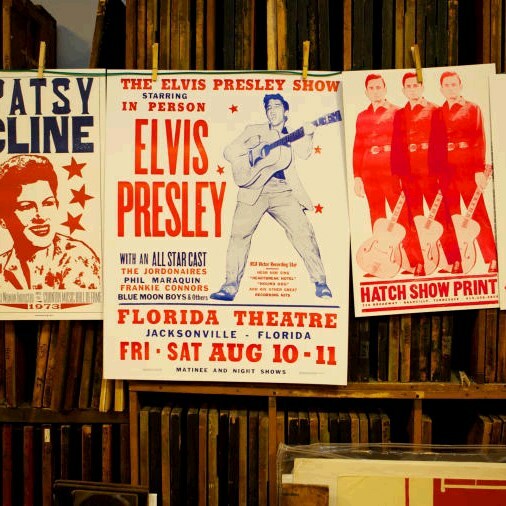 HATCH SHOW PRINT TOUR: Every recording artist who ever played Nashville has a show poster from this legendary print shop. Hear about all the greats here. COUNTRY MUSIC HALL OF FAME: See behind-the-scenes films, hear rare recordings of the legends, and delight at the costumes, instruments, and personal items from yesterday's and today's stars during a self-guided audio tour through the history of America's music. 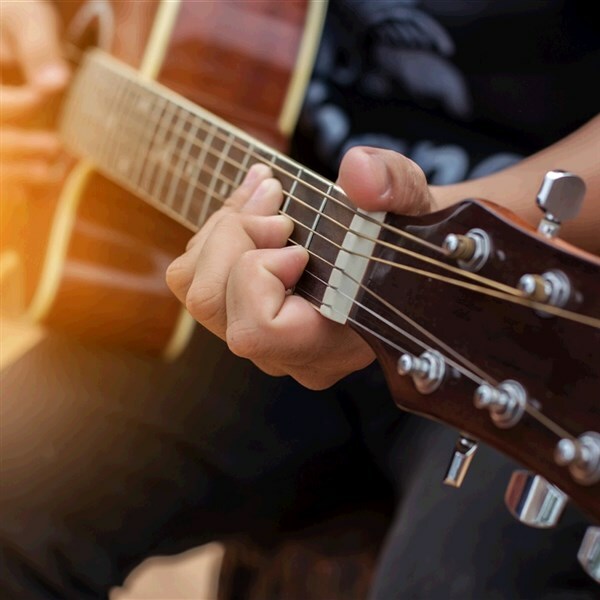 WAYLON'S WAY: OUTLAW DREAMS PROGRAM: From the tour bus to the studio and stage, this program transports audiences to the 1970s and the sound of the Outlaw's-Waylon Jennings, Willie Nelson, Kris Kristoferson, and more! RCA STUDIO B: See where Elvis recorded over 200 songs on this docent-led tour. WILD HORSE SALOON: Cut a rug after dinner, learning how to line dance at Nashville's top dining and entertainment destination. WSM RADIO STATION: Step inside what's known as the most famous country music station in world. 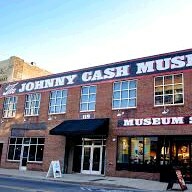 JOHNNY CASH & PATSY CLINE MUSEUM: Take a walk through the Man in Black's amazing life while touring the largest collection of Johnny Cash artifacts and memorabilia in the world. Next, celebrate the life of legendary songstress, Patsy Cline, through unique artifacts, personal belongings, film, and more. 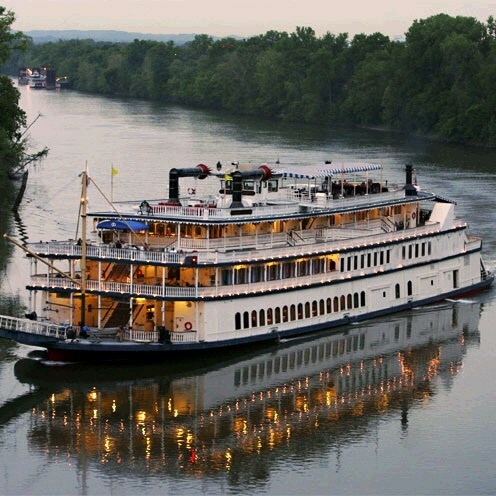 Enjoy the rest of the day exploring the Music City on your own! The time has come to say goodbye to Music City, USA, taking home a melody of memories. DEPOSIT: $50 at time of reservation; final payment due April 26, 2019. TOUR INCLUSIONS: Professional tour director, motorcoach transportation, accommodations, luggage handling at hotels, admissions/attractions, and 7 meals, including 4 breakfasts, 1 lunch, and 2 dinners. TRAVEL INSURANCE: Optional, but strongly recommended.